Simon's Auto Body . : Service | Collision :. 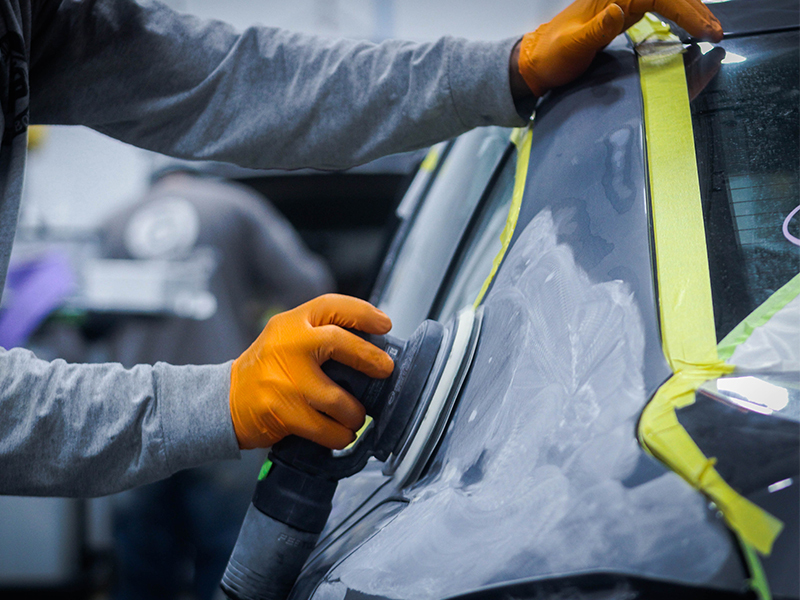 The inspector evaluates broken parts to small scratches and dents that could easily be corrected.